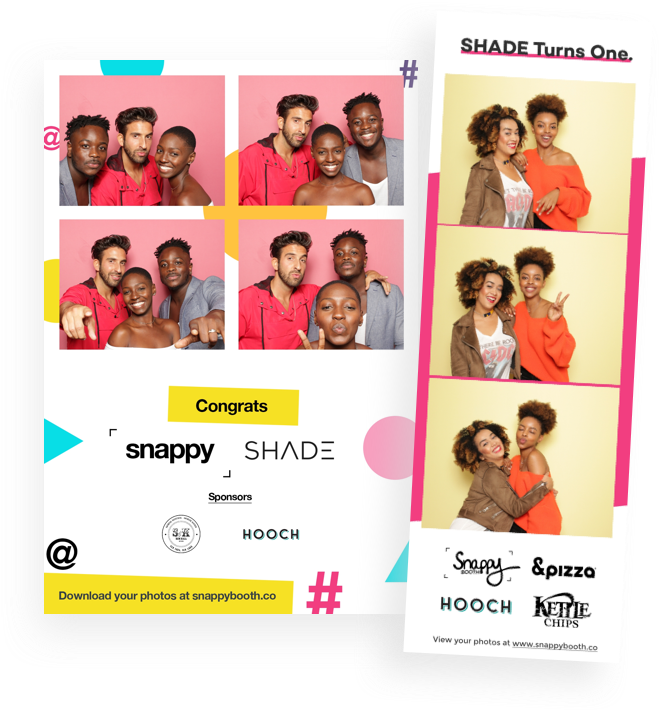 Snappy | Photo Booth Experiences for Events & Brand Activations. 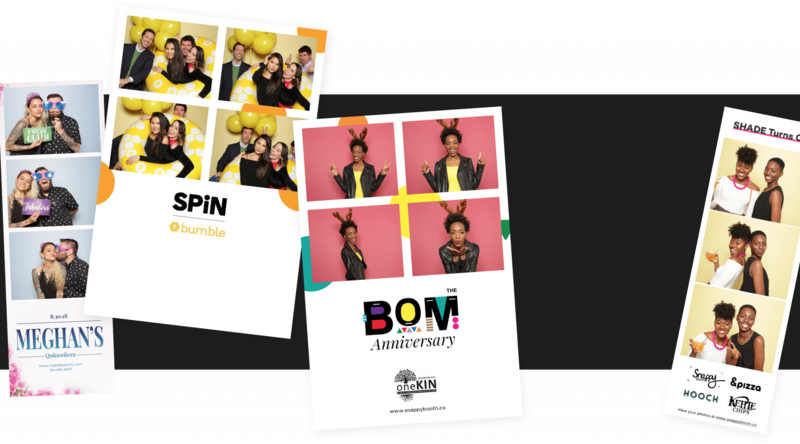 Custom photo booth experiences for events, parties, and brand activations. 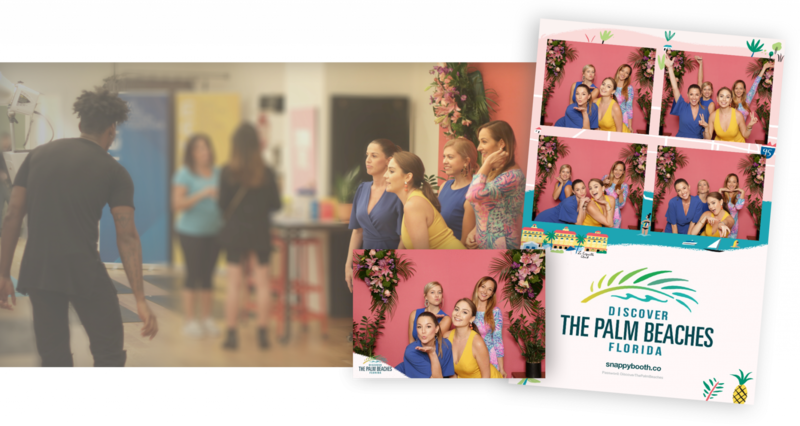 Our photo booths power all types of events from holiday parties & product launches to private events & brand activations. 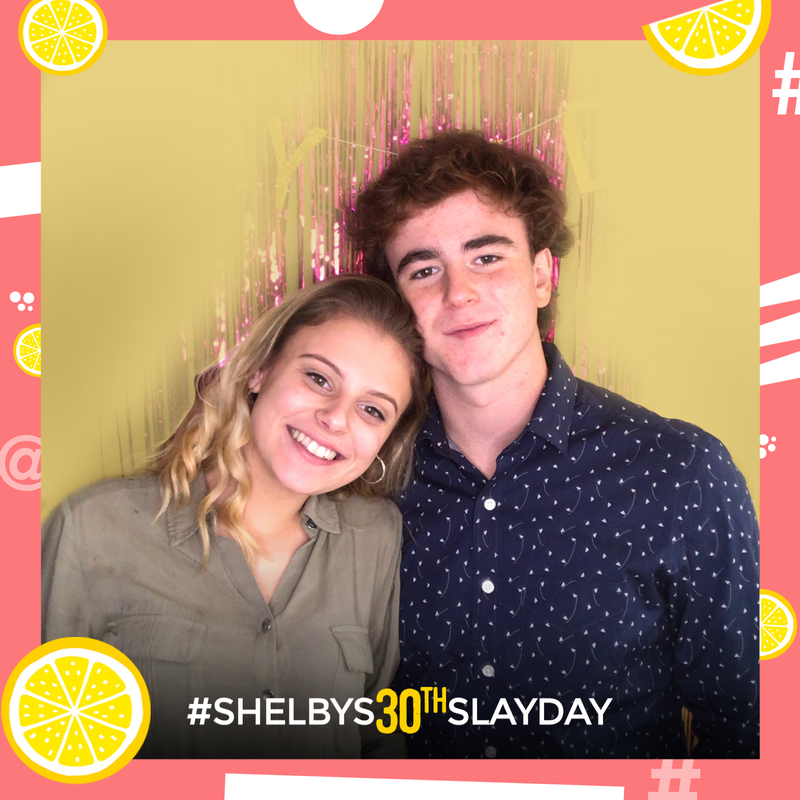 media photo booths in the game. 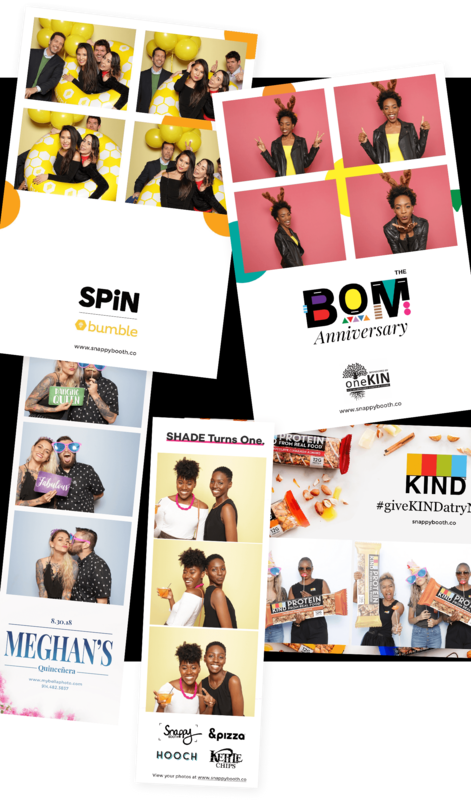 The coolest, funnest, and most engaging social media photo booths in the game. 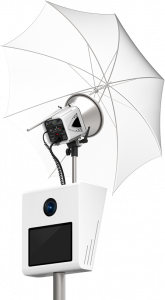 Our handsome, modern and sleek dslr booth that captures studio quality photos, creates beautiful prints and animated GIFs. 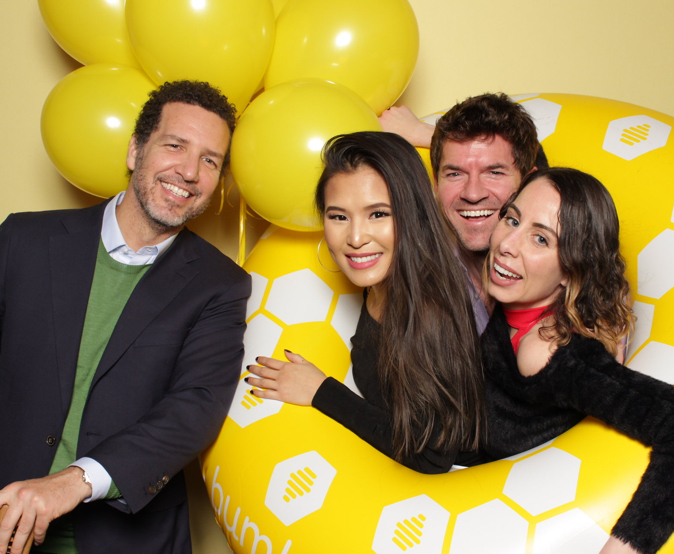 Great for brand activations, corporate parties, and weddings. 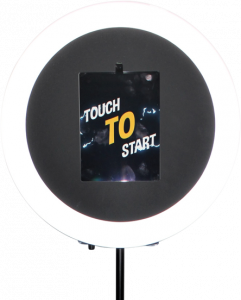 Our portable, lite, and interactive booth that creates branded selfies, animated GIFs, and video boomerangs. 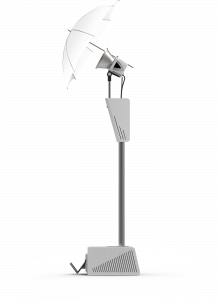 Great for concerts, brand activations, and permanent installations. 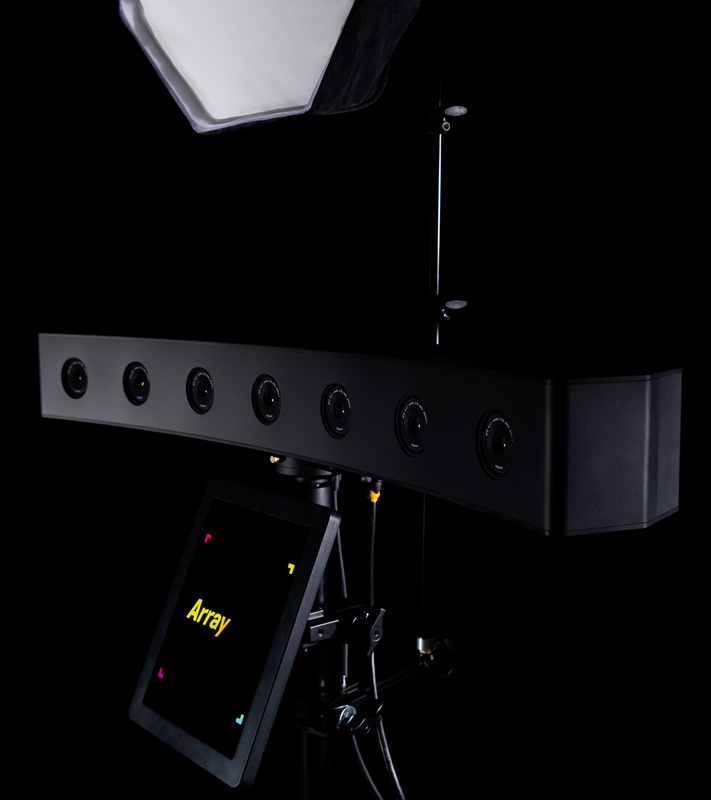 Our multi-cam booth that captures one single moment from 7 different angles and turns them into 3D animation for instant social sharing. 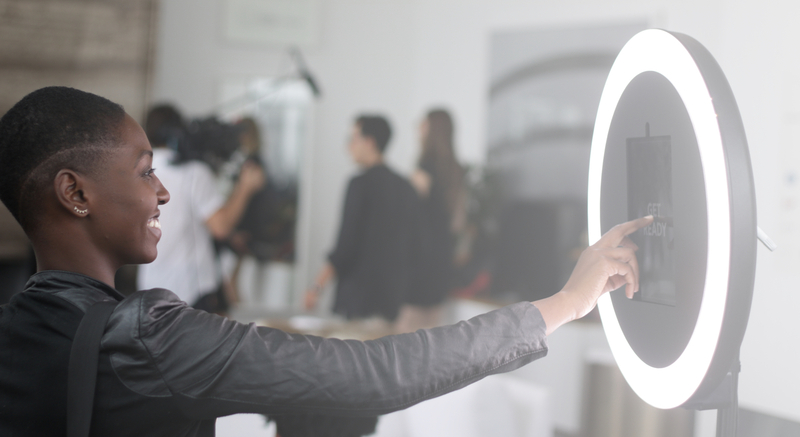 Powered by Super A-OK, Array is great for brand activations and corporate parties. New York, Los Angeles, San Francisco, Washington DC, Atlanta, Chicago, Miami and we love to travel.